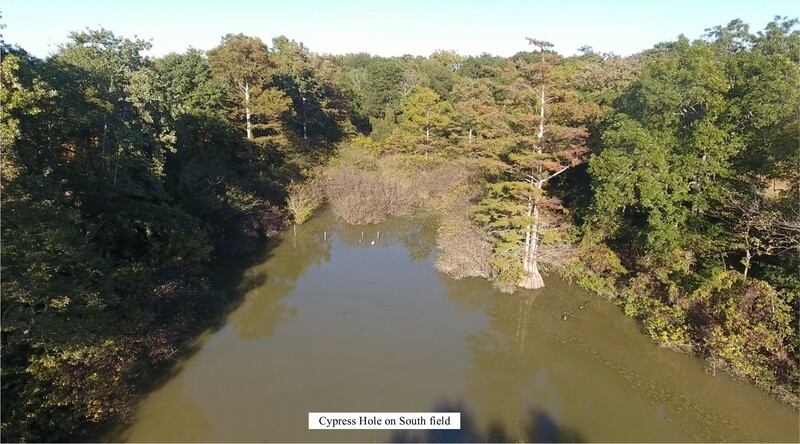 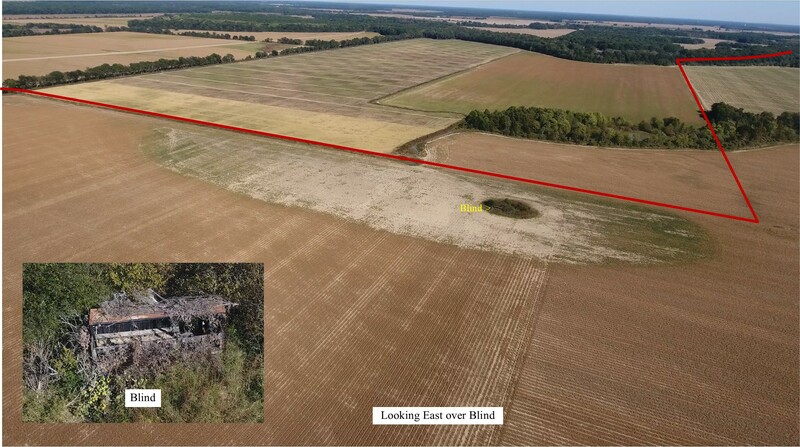 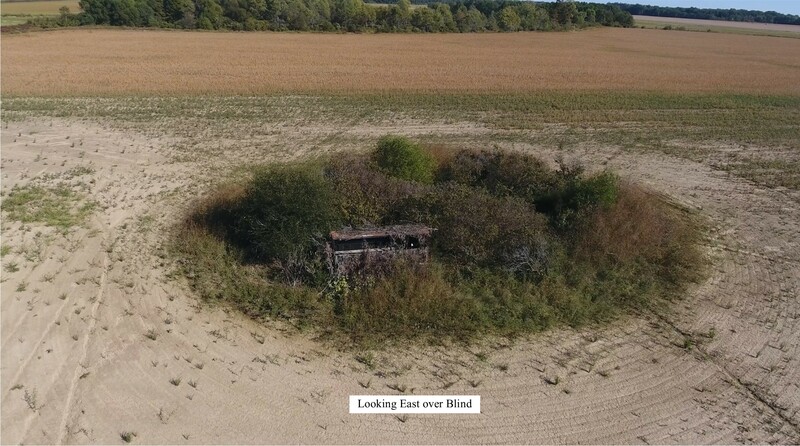 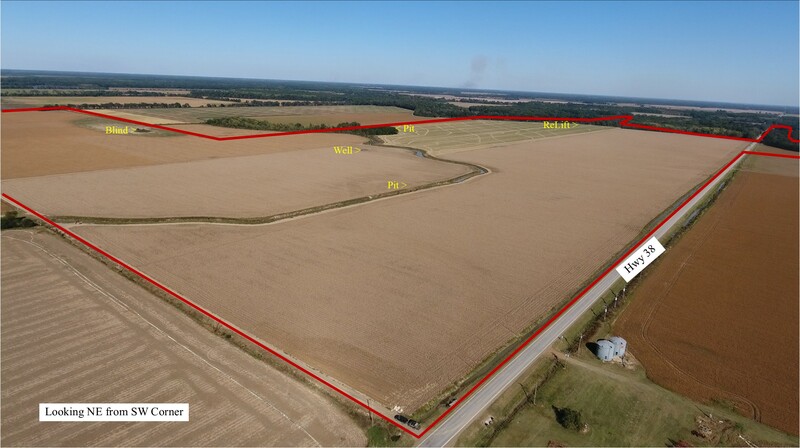 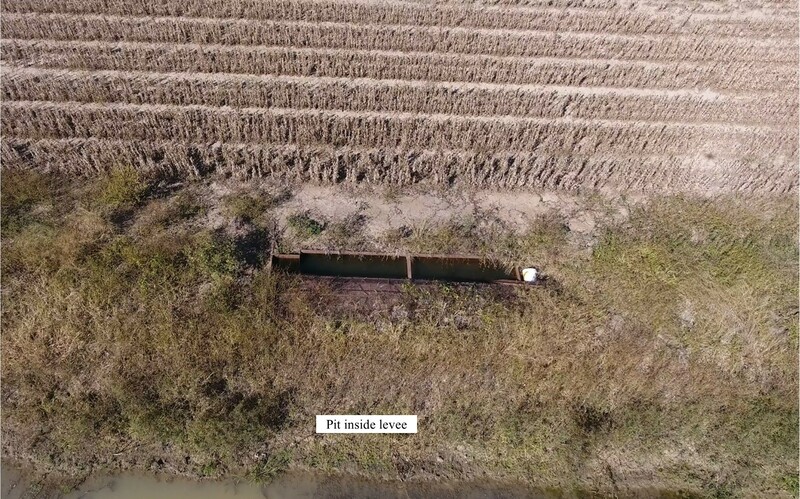 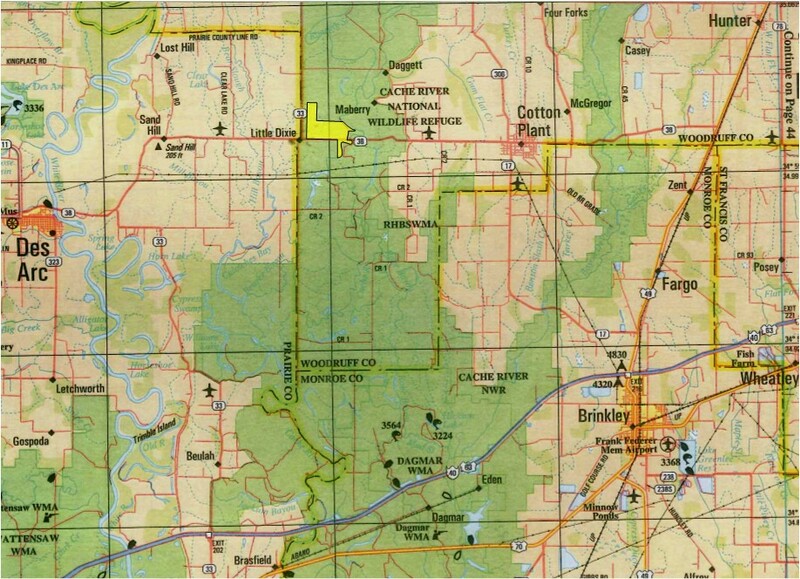 Located 5 miles west of Cotton Plant, on the Cache River, off Hwy 38. 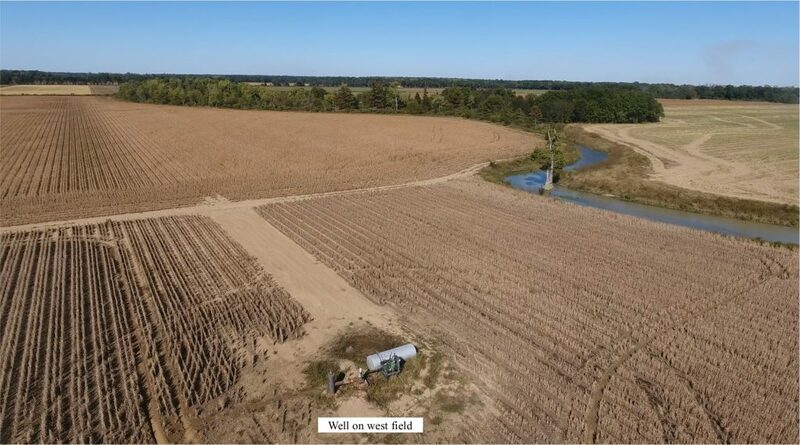 400 acres precision land formed and Irrigated. 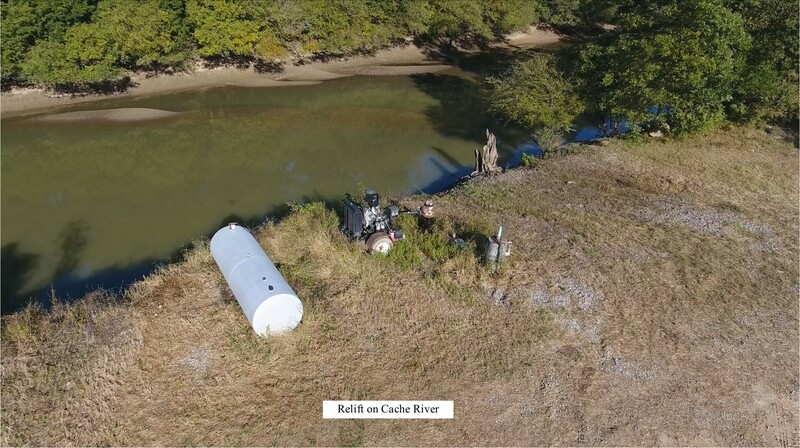 1 well, & 1 relift from Cache River, with 6000′ of underground pipe. 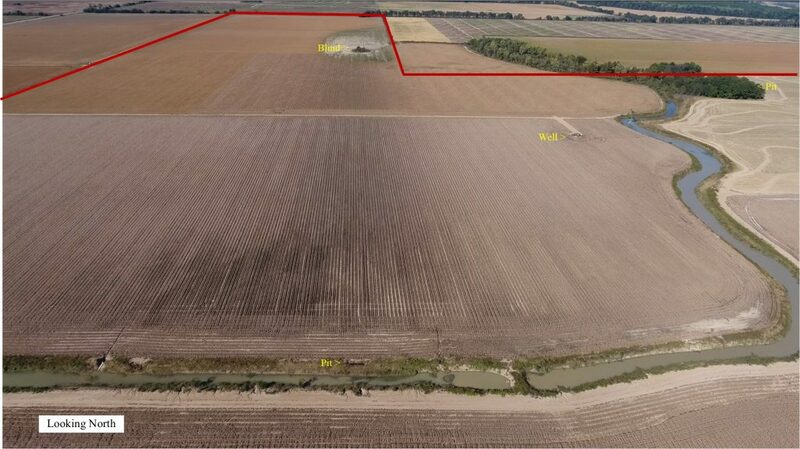 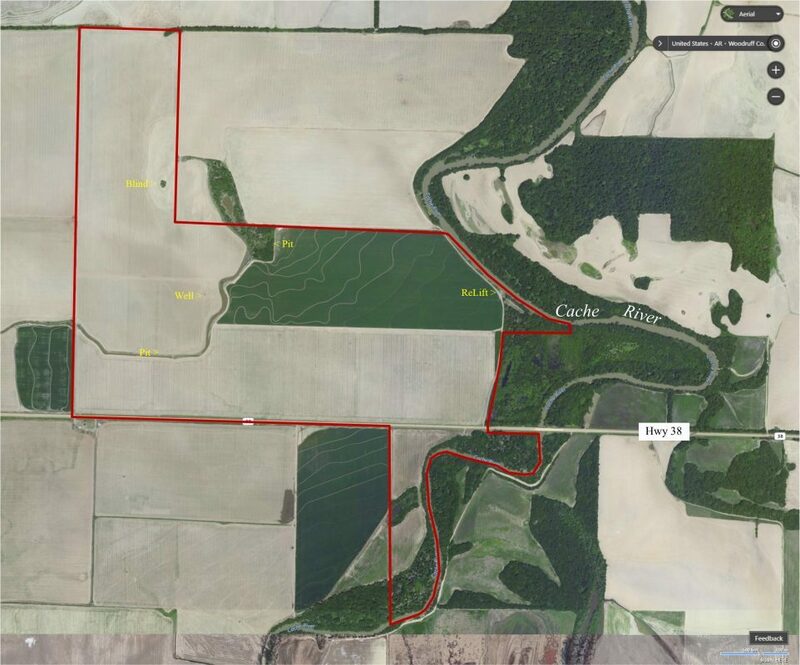 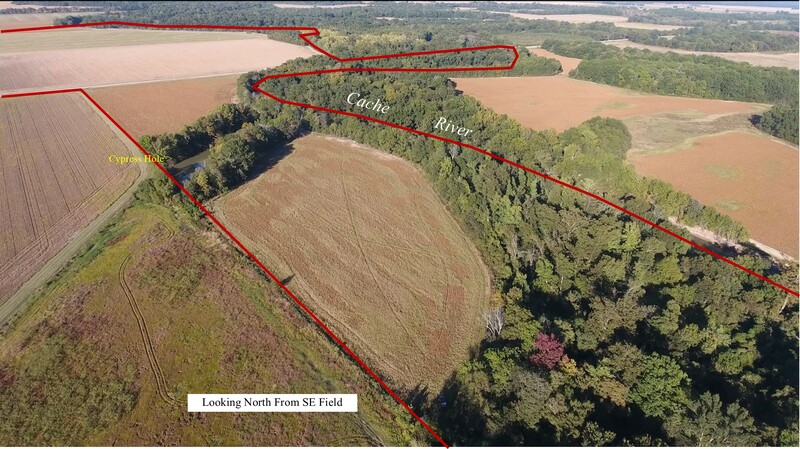 460 acres total, with 419.74 acres FSA cultivated, 400 acres precision land formed and Irrigated.